The Blue Christmas Christmas tree baubles by Laura Polinoro for Alessi decorate every Christmas tree in a special way and create a festive atmosphere. 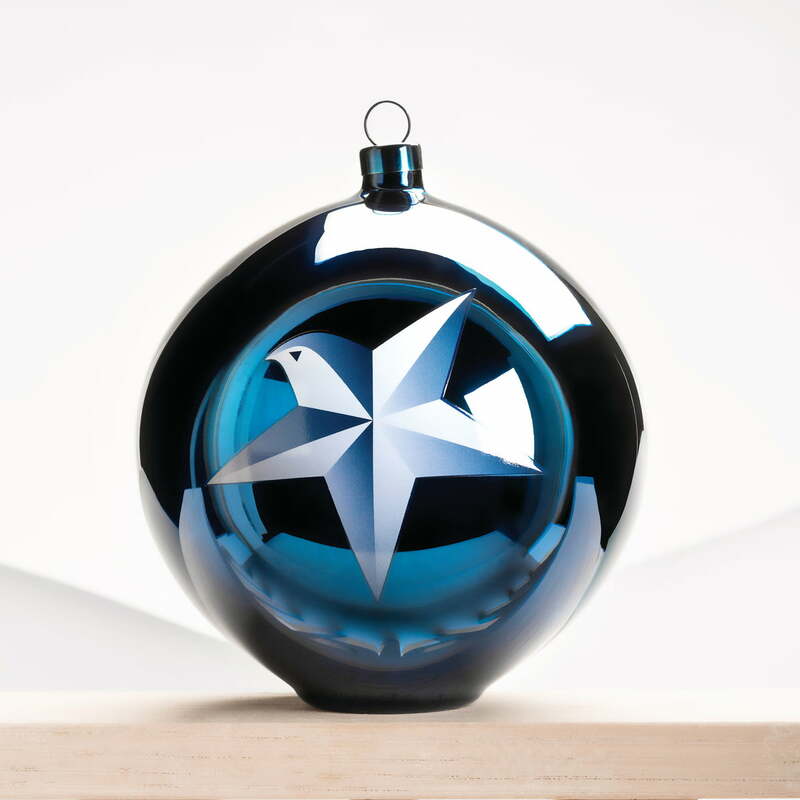 Made of hand-blown glass and hand-painted in blue tones with motifs such as an angel, a star, Santa Claus or a reindeer, the Christmas bauble is the perfect decoration for the lovingly decorated home. Hung on a tree and loosely distributed on the festive table, the different variations and motifs of the baubles designed by Laura Polinoro can be wonderfully combined with each other. 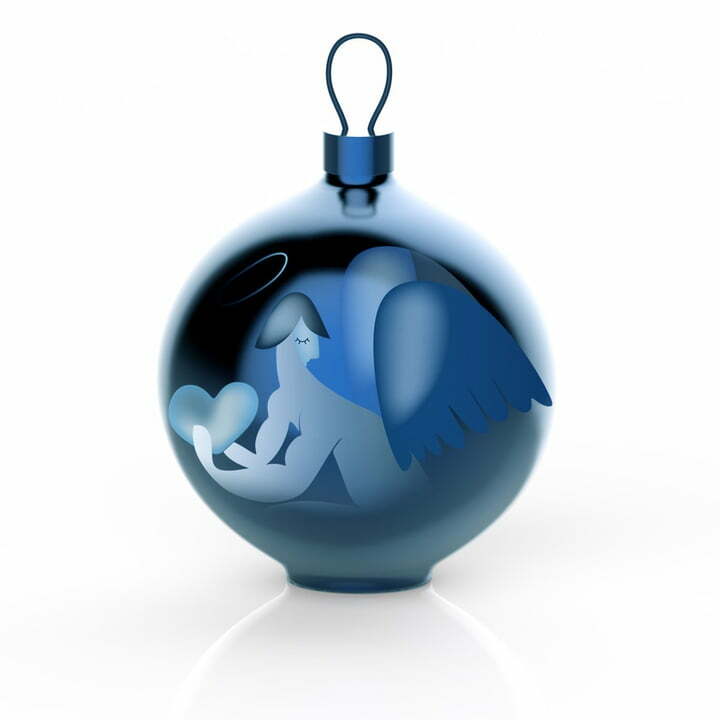 Made of hand-blown glass and hand-painted in blue tones with motifs such as an angel, a star, Santa Claus or a reindeer, the Christmas bauble is the perfect decoration for the lovingly decorated home. Hung on a tree and loosely distributed on the festive table, the different variations and motifs of the baubles designed by Laura Polinoro can be wonderfully combined with each other.